Cheryl was born in California, and has lived on the east coast, the Midwest and now resides in Utah for the past 14 years. 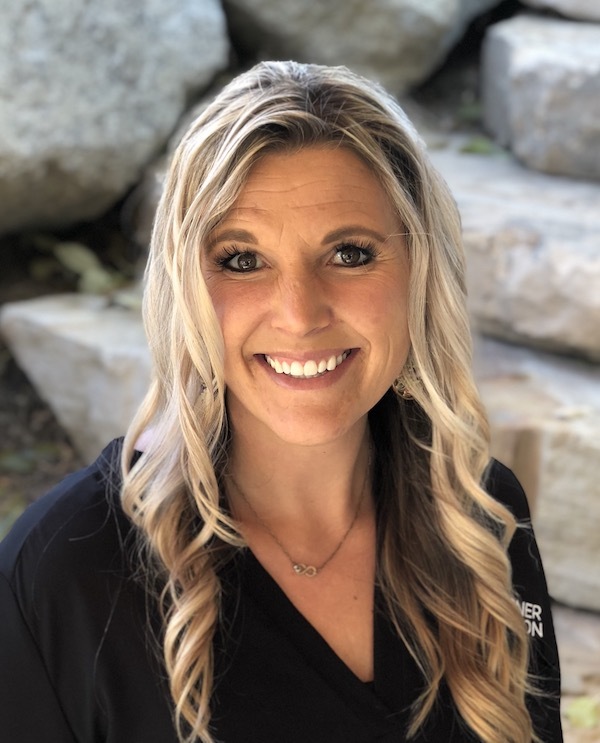 She has her Bachelor’s degree from Brigham Young University in Interior Design and a Master’s degree from the University of Phoenix in mental health counseling. Cheryl learned at an early age to “make your mess your message,” a value instilled by her grandma and was a direct motivator for Cheryl’s work. 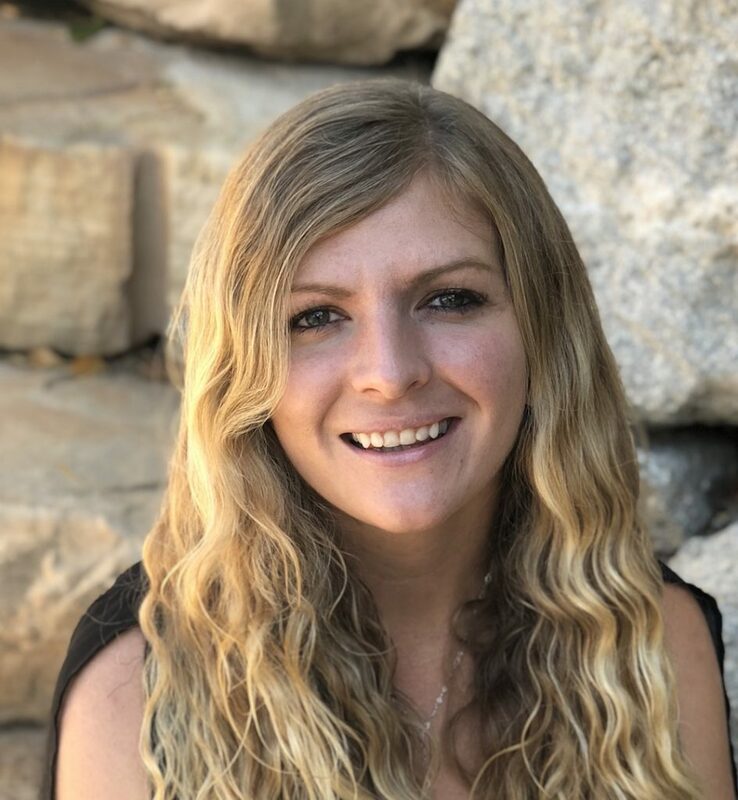 She has a deep passion for addiction recovery as her youngest brother struggled most of his life with addiction and died from his disease three years ago. Cheryl identifies with the family members of those who struggle with addiction as two of her four children have battled the disease as well. She draws on these experiences, which have shown the important role family plays not only in addiction but in recovery too. Cheryl has extensive experience at the adult Residential Treatment level of care, having worked as a clinician and Clinical Director for a variety of excellent programs. Cheryl’s experience extends to Day Treatment and Intensive Out Patient programs as well. Her philosophy of treatment includes a humanistic approach; seeing the person as a whole individual and not just an “addict”. 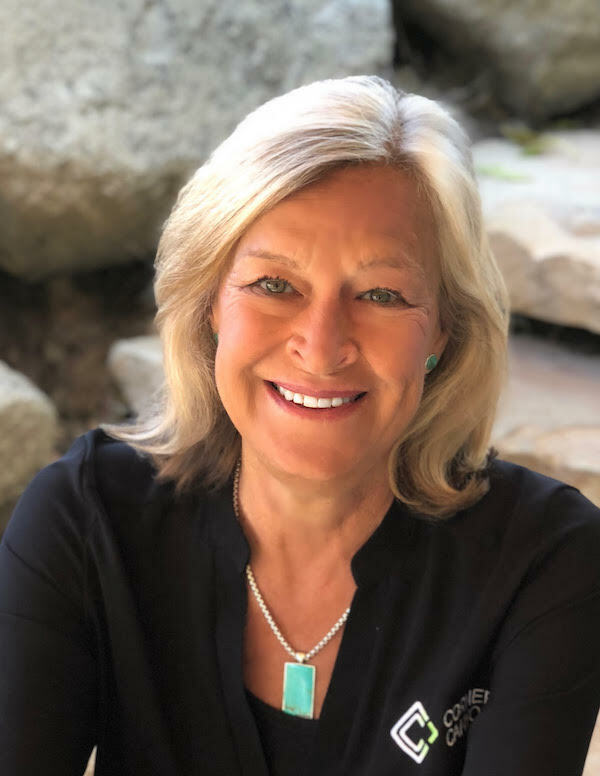 Her personality is a great fit for this work as she is highly direct with her compassionate boundaries and is deeply invested in the progress and healing of clients. These same attributes contribute to her relationships with people both in treatment and those in the community. 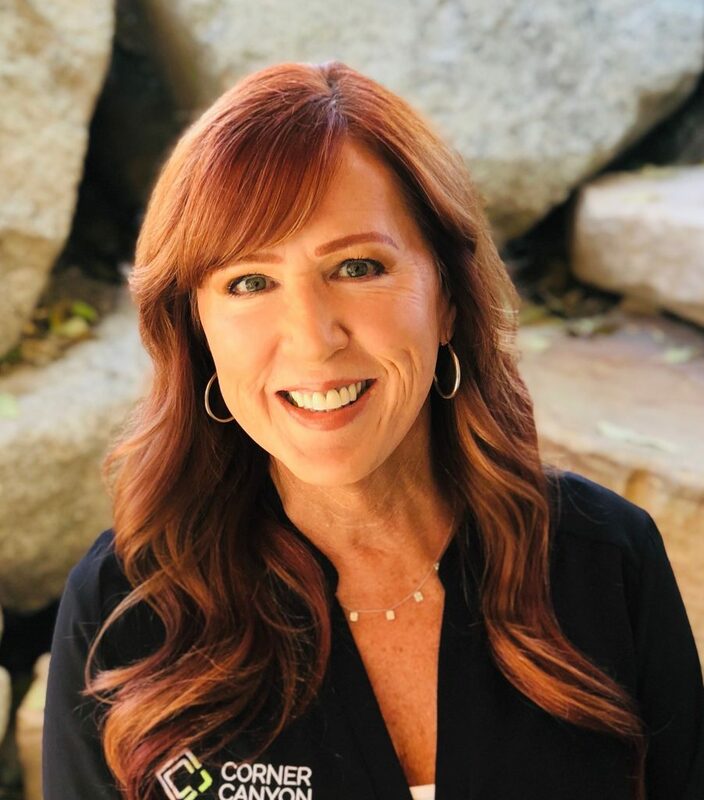 Cheryl uses her influence to help educate and enlighten on topics, such as shame and resiliency, as a means to lift the burden that is addiction. For her, it’s a privilege to work with these beautiful souls and help them learn how to love themselves again and create purpose and meaning in their own lives. When she’s not at work, she loves spending time with her family and close friends. She enjoys time in the mountains, sitting by any beach, and traveling all over the world experiencing other cultures and people. Corner Canyon is excited to have Chris on our team and to learn from him as we grow our program. He adds a depth of knowledge of systems of care in Residential Treatment, has an organizational focus, and many years of helping programs grow by providing excellent and caring work with clients and their families as they enter treatment, often for the first time. Chris has a wealth of experience working in our industry in many capacities, including Admissions and Outreach, Residential care, Nursing, and Wilderness. 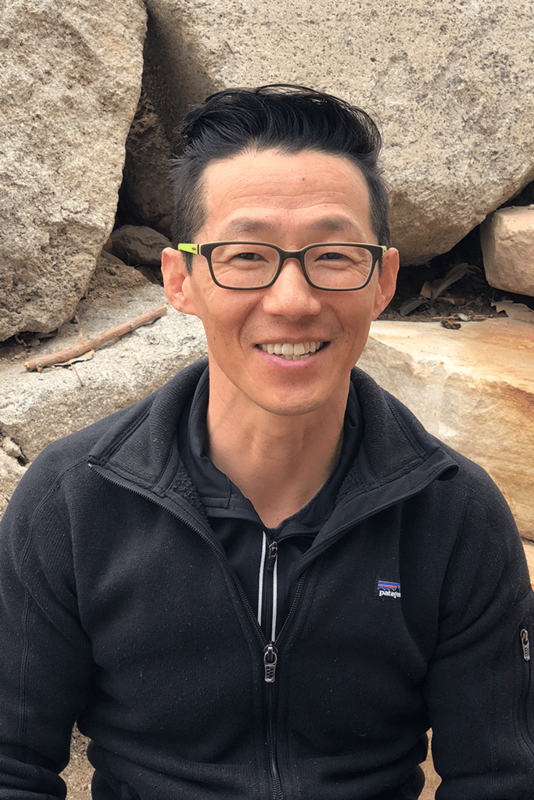 In addition to working with Corner Canyon he is also continuing work towards a doctorate in Psychiatric Nursing and maintains an intense outdoor adventure schedule! He has a wide array of knowledge and expertise in outdoor areas like rock climbing and canyoneering, skiing, snowboarding, peak bagging, trail running, photography, motocross, and boating (Lake Powell is a favorite destination). He is an amazing teacher of these skills to staff, clients, Educational Consultants and friends, sharing his time with them eagerly. Chris has two children, a boy and a girl, they are his world. He practices yoga, the mindfulness component grounds him, and his religion is Love. Chris enjoys travel as long as it includes new cultures and people, otherwise it is just “travel”. Chris has managed a humanitarian clothing donation program for the last 12 years, gathering and donating clothing to single parent homes and immigrant communities. Dr. Timothy Schaat MD ABAM ABFM is board-certified in both Addiction Medicine and Family Practice Medicine. He completed his residency in Grand Junction, CO after first graduating with his medical degree from the University of Utah School of Medicine. Dr. Schaat has practiced medicine in the Salt Lake City area for the past 10 years with a particular interest in treating chemical dependency. He has wide-ranging experience in treating patients suffering from the disease of addiction and has dedicated much of his professional life to those suffering from drug and alcohol dependency. Dr. Schaat has extensive experience treating patients at various levels of care, including acute detoxification and residential care. He is a caring physician who has a commitment to safe, effective approaches to detoxification and comfortable symptom management in the residential environment. His devotedness to all facets of addiction medicine motivates his ongoing interest in the latest research and new therapies in substance abuse management, detoxification, and medical stabilization. Dr. Schaat is committed to the idea that when an individual is ready to begin treatment, he or she should be compassionately and professionally evaluated for all relevant medical, as well as psychiatric disease, and offered a comprehensive treatment plan to best develop and support successful recovery. Dr. Schaat remains involved in the newest advances in medical research, helping to contribute to the creation of best practices in both the diagnosis and treatment of a range of medical conditions associated with the disease of addiction. Dr. Schaat is an experienced, compassionate, and skilled physician, as well as a loving father and husband. Cade has been working in the culinary industry for most of his life starting at the young age of fourteen when he joined his dad in his catering business. Through this hands-on experienceCade learned the basics of knife skills, making sauces, and creating recipes. Cade realized at a young age that cooking was his passion and took what he learned to start working as a prep cook at a local delicatessen. Because of his creativity, skills, and work ethic, Cade soon earned the title of lead chef in early 2016 and became a food production manager later that year. During his tenure, Cade strived to make healthy, fresh meals, while learning about different European cuisines. Cade most recently worked for a local vegetarian café in downtown Salt Lake City, before joining the Corner Canyon Recovery Team. 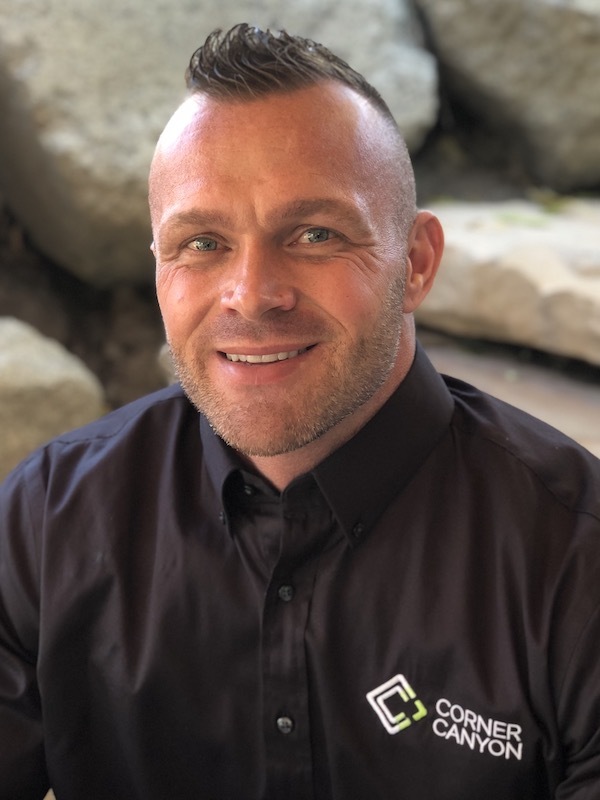 Cade cooks delicious, healthy meals for Corner Canyon’s clients and staff, and teaches clients about cooking and the gut-brain connection so integral to the whole brain and body healing. When he’s not creating healthy, beautifully-plated meals, Cade can be found taking his Jeep on red rock adventures around Moab or mountain biking around the entire Wasatch front. In the winters Cade spends most of his free time chasing powder on the many snowy mountains of Utah on his snowboard. 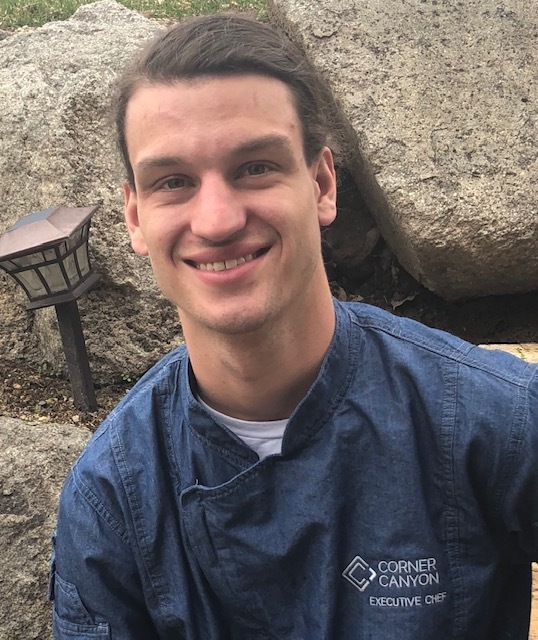 Cade‘s two main priorities as a chef are providing meals that are balanced and nourishing and developing personal relationships with each resident at Corner Canyon Recovery. Cade considers himself to be a European-style chef and enjoys demonstrating to people that there are many creative and delicious ways to eat healthy food. 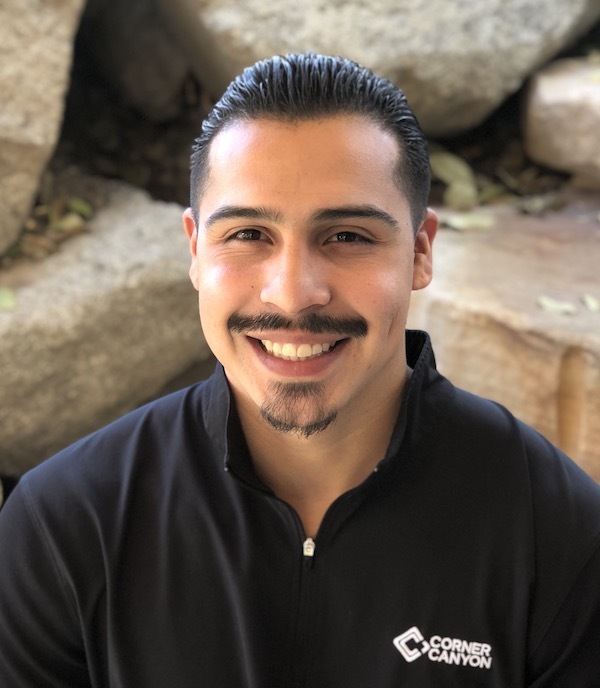 Cade strongly believes in developing a personal relationship with each resident he serves and enjoys doing what he can to make each person feel at home. Cade often takes requests from residents and incorporates them into his meals whenever he can; he enjoys being able to offer a sense of home by making residents dishes that are local to their hometowns. Cade also enjoys the creative process that accommodating the various dietary needs of each resident involves. Rick graduated with a Bachelor’s degree in Economics from the University of Utah. He continued his education and received his Master’s degree in Mental Health Counseling from the University of Phoenix. 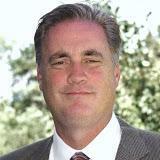 He has worked in the mental health field since 2009, including vocational counseling in Utah and Oregon. He specializes in bi-polar disorder, depression, anxiety, borderline personality disorder, drug & alcohol addiction, vocational counseling, working with people with disabilities, and those dealing with personal addictions. He began working at Copper Hills Youth Center working with troubled adolescents and teens. He then began working for Covenant Employment Services as their Coordinator for the state of Utah. Rick helped people with an array of disabilities find and maintain gainful employment. He continued with his journey and became the Executive Director of Employment for RISE Services, Inc. in Utah and Oregon. He was able to build a successful employment program that helped over 1200 Utahan’s with disabilities find and maintain gainful employment. 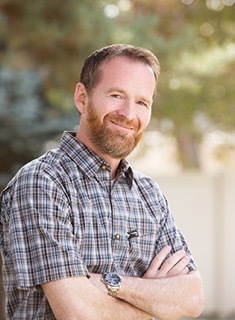 He worked as a Mental Health Therapist at Wasatch Recovery in their Residential program working with those struggling with addiction, as well as with Pathways Real Life Recovery in their intensive outpatient program. 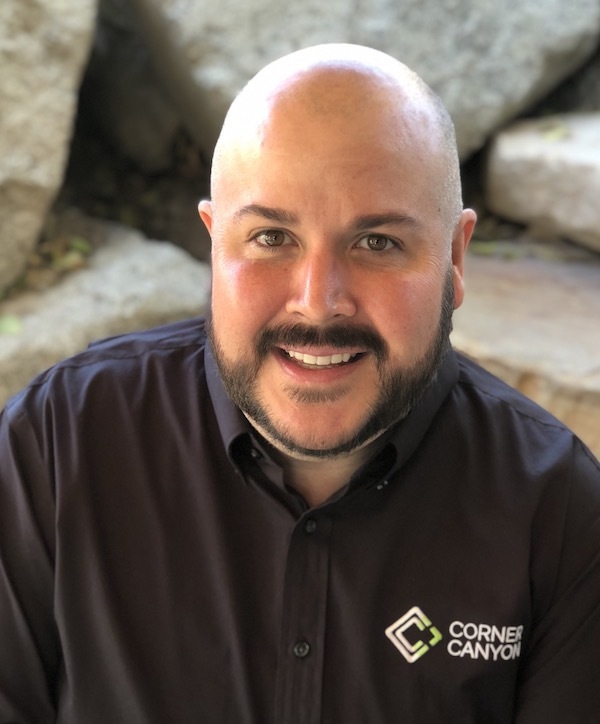 Rick is now working with Corner Canyon Recovery, and absolutely loves his job and his co-workers. He has a lot of fun with the other staff members, and that makes for an excellent, cohesive clinical team. He truly believes in the model which is used at Corner Canyon and is very passionate about his clients and seeing them succeed in the real world. He uses a combination of evidenced-based practices to help his clients progress in their lives. Cognitive Behavior Therapy (CBT) and Dialectical Behavior Therapy (DBT) are the models he relies upon most to help his clients be successful. Rick enjoys spending time with his friends and family when he is not working. He enjoys spending time with his 29 nieces and nephews, floating at the lake, scary movies, golfing and a good Sunday brunch. Dr. Corelli received his Ph.D. in Clinical Psychology from Brigham Young University and completed a residency in Pediatric Psychology at Michigan State University Medical School. He has worked in a variety of settings, including therapeutic boarding schools, residential treatment centers, homes, and therapeutic wilderness programs. He administers psychological and psychoeducational evaluations to in order to clarify each individual’s psychological functioning, learning profile, and any learning difficulties. This testing assesses a wide range of potential problems, including AD/HD, executive functioning, learning disorders, depression, Bipolar Disorder, anxiety disorders, trauma and PTSD, personality disorders, behavioral disorders like drug and alcohol addiction, sexual addiction, other process addictions, and many other diagnostic issues. Dr. Corelli has extensive experience working with children, adolescents, young adults, and families through his private practice in both community-based treatment settings and spending years with students in outdoor wilderness settings. His self-stated passion is working with families. 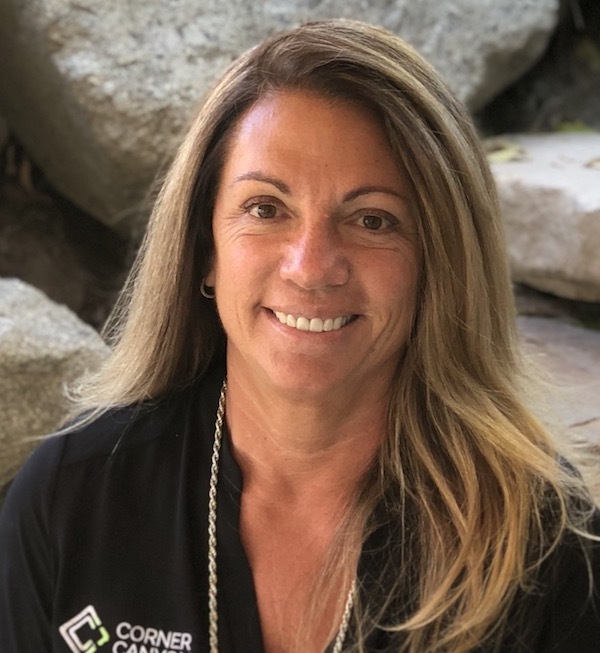 For the past 18 years, Dr. Corelli has worked across the country as an independent consultant for referring professionals, therapeutic wilderness programs, clinicians, and residential treatment centers. 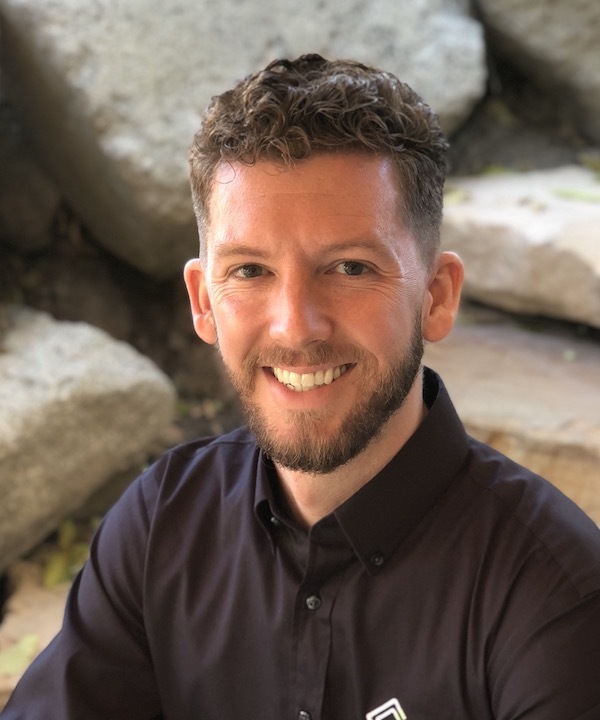 Todd’s ability to connect with adolescents and young adults is central to the outcomes of his comprehensive testing, his rapport with clients helps them to open up and get to the heart of their difficulties and strengths. Todd has been married for 28 years to his best friend, Valerie, and they have four wonderful children, ages 12-24. He loves to travel, read, golf and spend time with his family. He speaks Chinese near fluently, is a basketball aficionado and loves to write. His website is DrToddTalks.com. 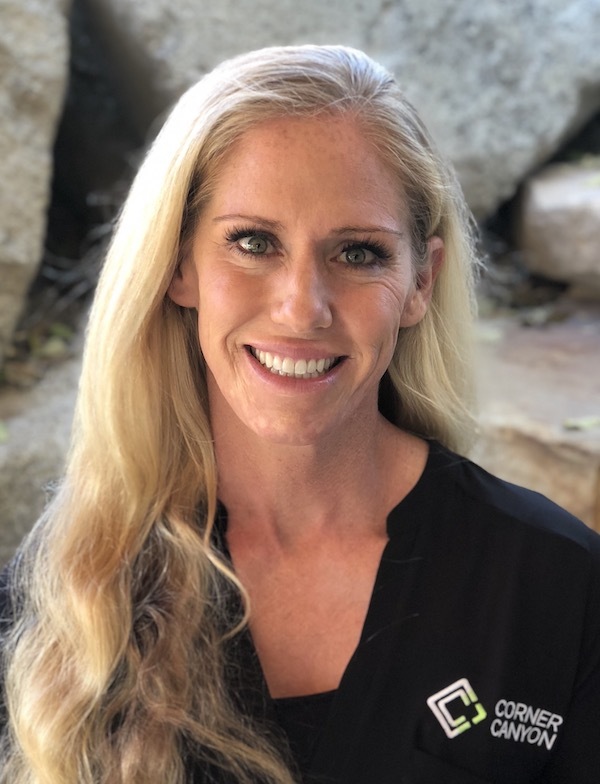 Dr. Abby Jenkins is a licensed clinical psychologist based in Heber City, Utah. She specializes in administering psychological, educational, and social functioning assessments to children, adolescents, and adults in various treatment settings across the country. Dr. Jenkins received her master’s and doctoral degrees from Temple University in Philadelphia. While at Temple, Dr. Jenkins completed a one-year clinical rotation at the Children’s Hospital of Philadelphia and a six-month clinical/research rotation at the University of Pennsylvania. Dr. Jenkins completed her pre-doctoral internship and post-doctoral fellowship at the University of Utah Neuropsychiatric Institute. She received her bachelor’s degree in psychology from the University of Wisconsin – Madison (Go Badgers!). Dr. Jenkins has a strong foundation in research and regularly incorporates the latest findings into her practice. She also has conducted a great deal of her own research on the topics of mood disorders (depression and bipolar disorder), suicide, and self-injury. She has authored or co-authored ten peer reviewed publications in scientific journals, has co-authored three book chapters, and has presented her research at national and international conferences on more than 40 occasions. Dr. Jenkins has been awarded research grants and awards from Temple University, The Association for Behavioral and Cognitive Therapies, and the American Psychological Association. 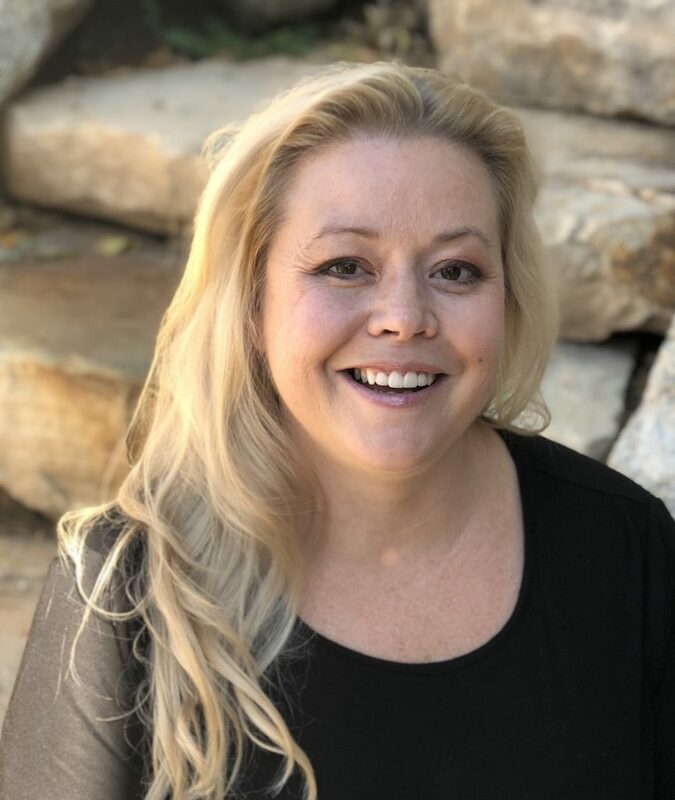 Dr. Jenkins has more than 10 years of experience providing therapy and assessment services in a variety of settings, including community mental health clinics, therapeutic wilderness programs, residential treatment programs, and psychiatric hospitals. She has extensive training in cognitive-behavioral therapy (CBT) for mood disorders, anxiety disorders, anger, and trauma. She specializes in working with adolescents and young adults and their families during times of crisis, specializing in the assessment and treatment of self-harm and suicidal behavior. In terms of assessment, Dr. Jenkins has formalized training in the administration of psychoeducational, psychological, and social functioning (autism spectrum) test batteries. Anne is an expert addiction sciences medical provider at Corner Canyon Recovery. Tracey M. Tranter is a board certified Family Psychiatric Mental Health Nurse Practitioner. She completed her Masters of Science Degree in Nursing at the University of Utah in 2012. Her previous nursing experience as a Labor & Delivery R.N. for 7+ years and Women’s Services has always been her passion. Through her time working she has also developed another passion in addiction medicine. 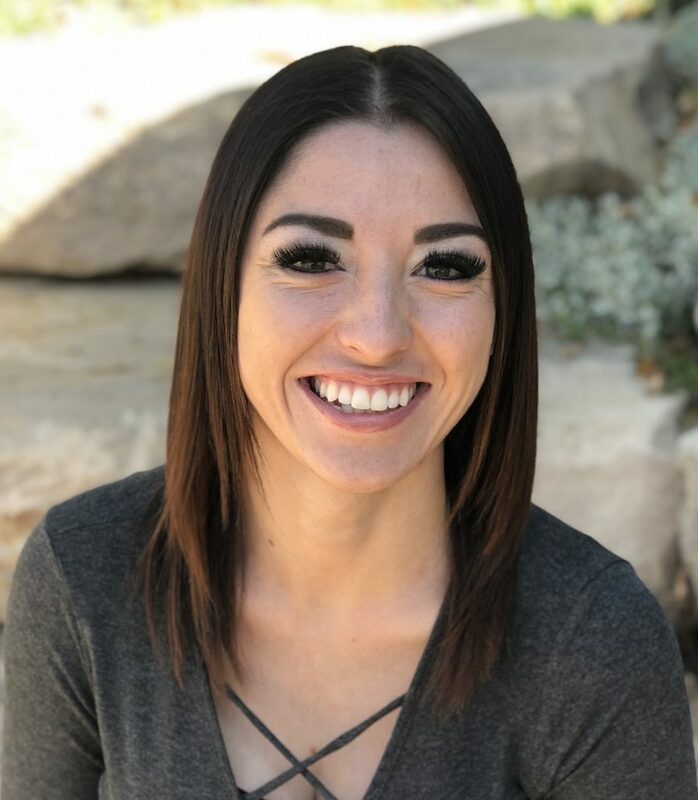 She worked at University of Utah Neuropsychiatric Institute, learning about mood disorders, personality disorders, and working with adolescents as well as older-generation adults. Her specialty is working with people that have substance abuse disorders, detox, and recovery. 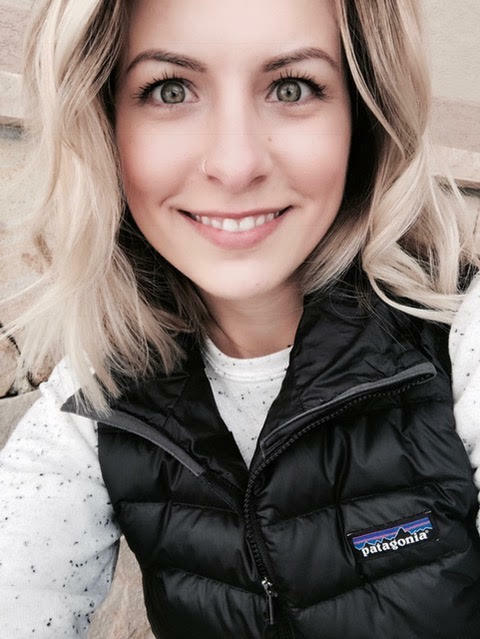 Tracey was born and raised in Utah, she has two kids, loves to wakeboard, swim, ride her bike, and do triathlons.